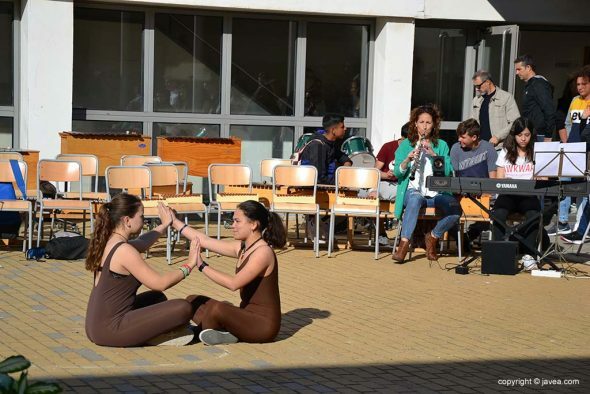 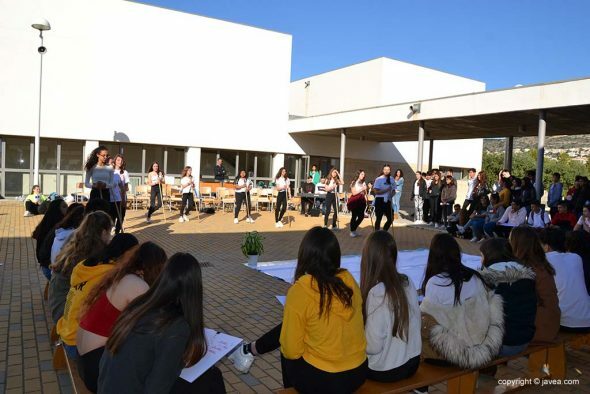 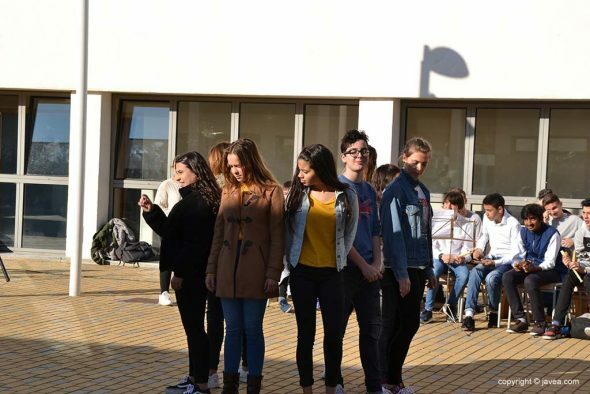 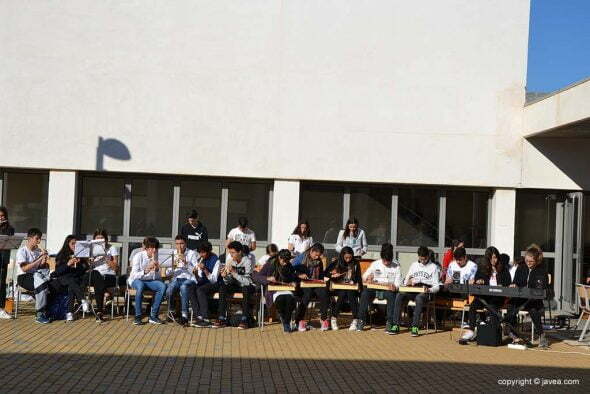 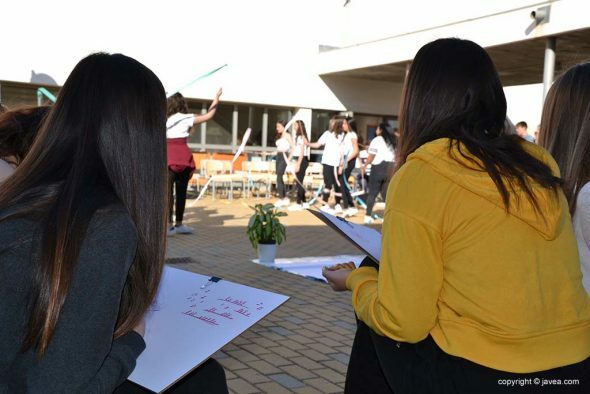 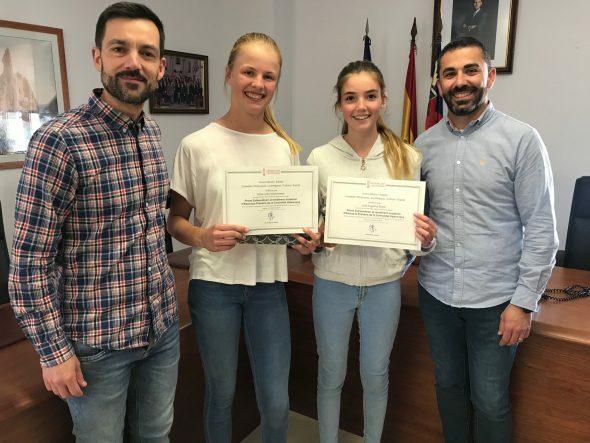 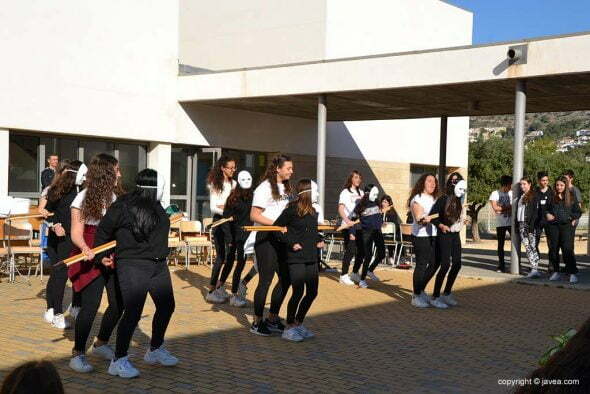 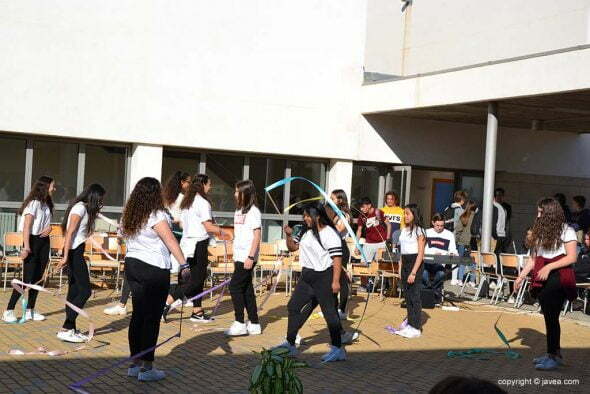 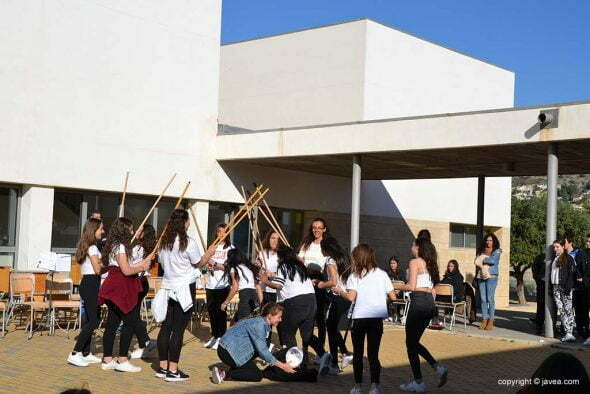 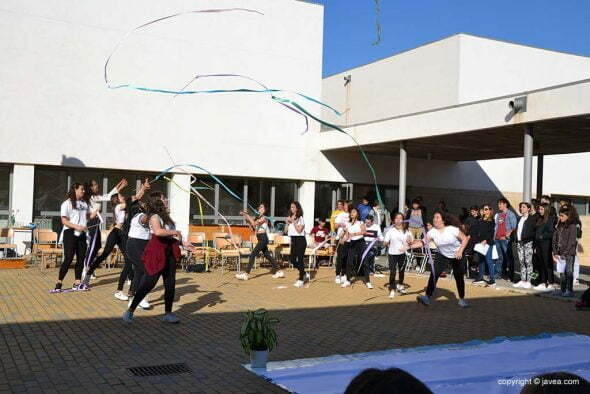 Dance, music, painting and poetry have come together in one to create 'EclosionArt', an interdisciplinary performance in which the third and fourth students of the ESO of the IES 1 number of Xàbia have been the main protagonists. 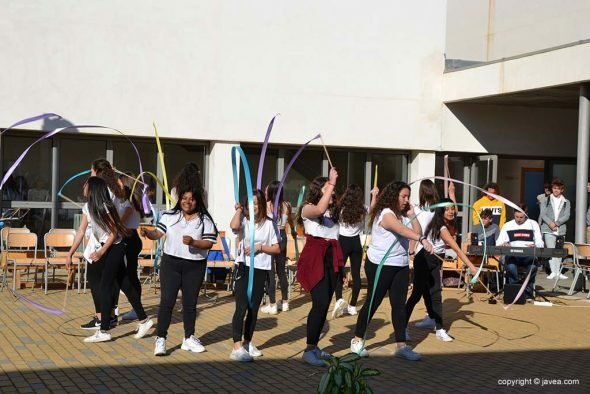 Alternating the four arts, students have participated and formed part of this day organized by the departments of Plastic Arts, Spanish Language, Physical Education, Music and theater workshop. 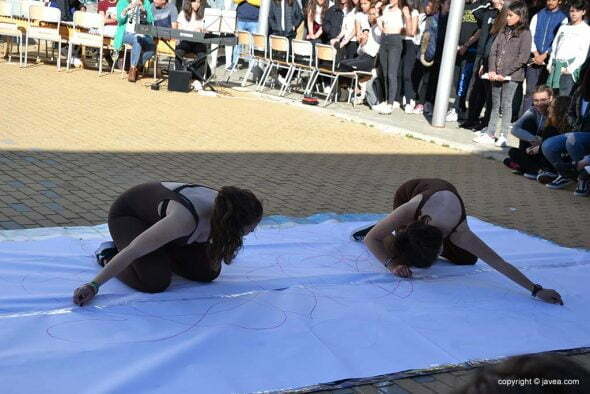 As indicated from the school, "Eclosionart is inspired by the British project 'The Big Draw', in which drawing, music, dance and literature are made to coincide. 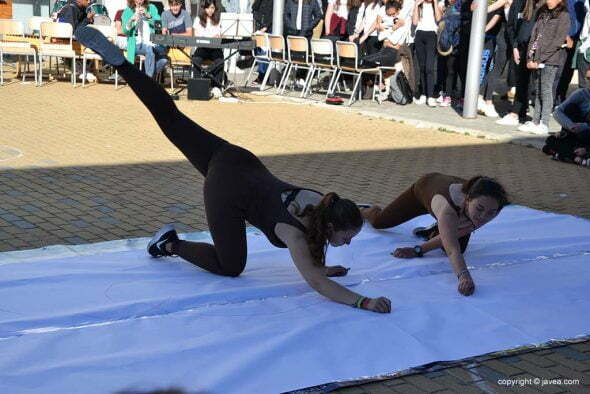 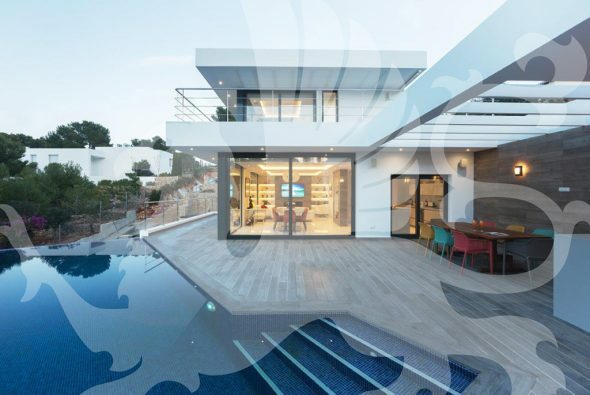 A union of disciplines that give way to action and sensations ". 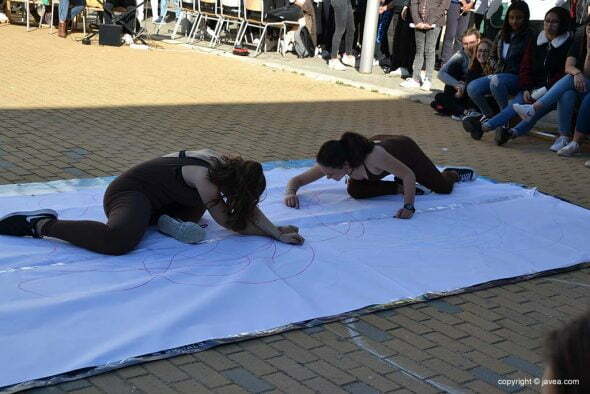 And it is that, since the show began, a number of students have drawn different drawings according to the feeling that transmitted to them what was happening at each moment. 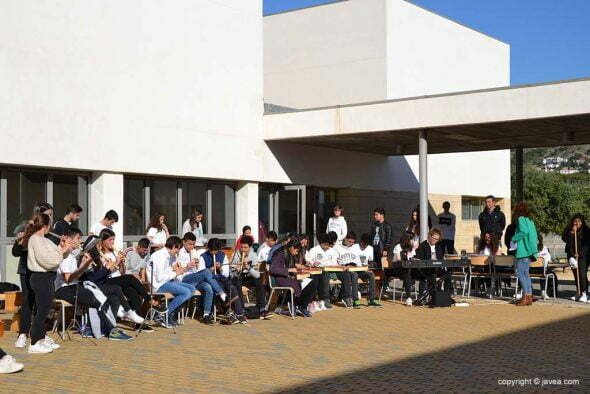 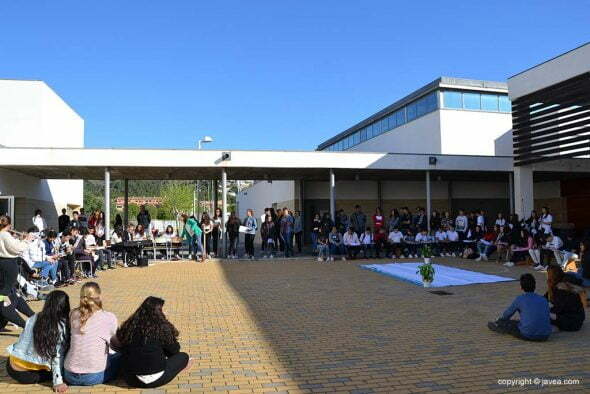 Divided into groups, the students have been participating in the performance, where one art alternates with another or even joined two at the same time. 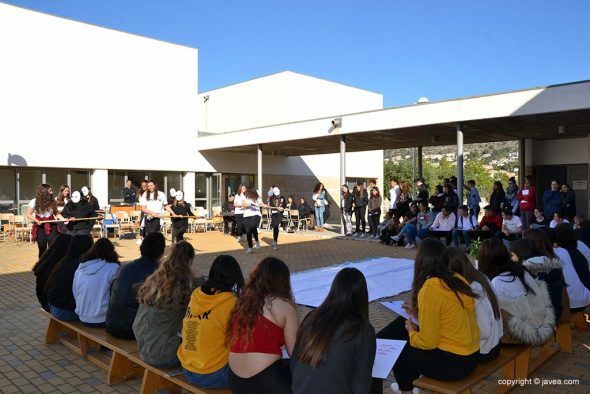 The closure of this project has been the explosion of art, where all the students have exploded all four disciplines at the same time. 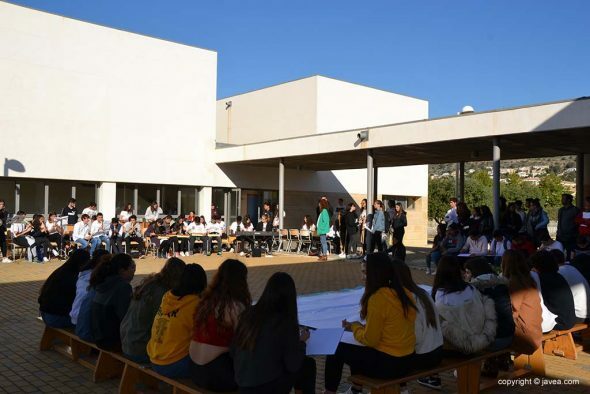 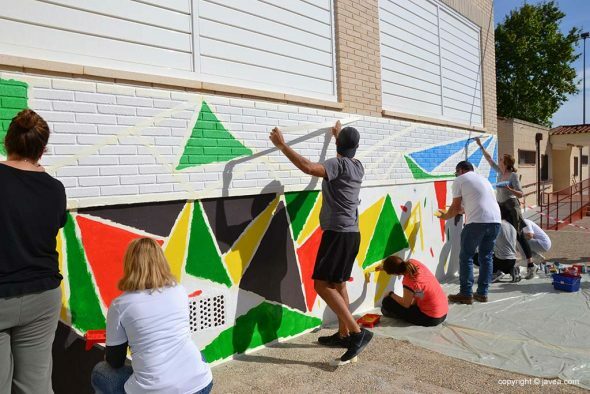 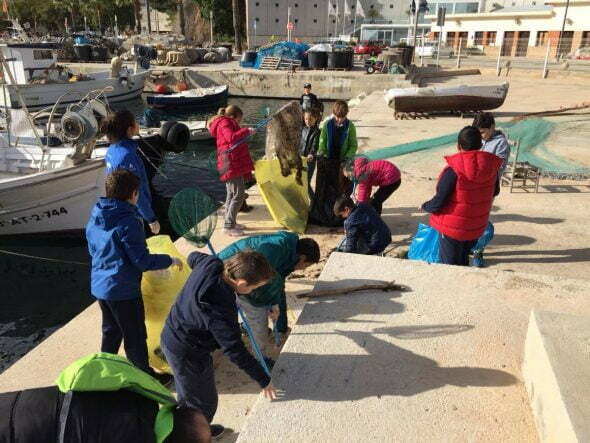 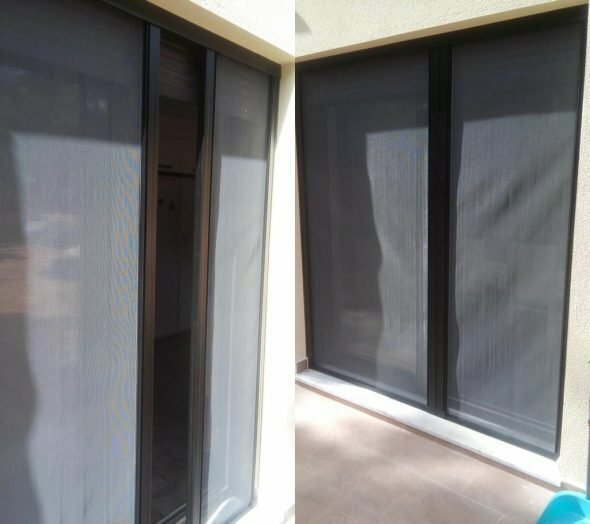 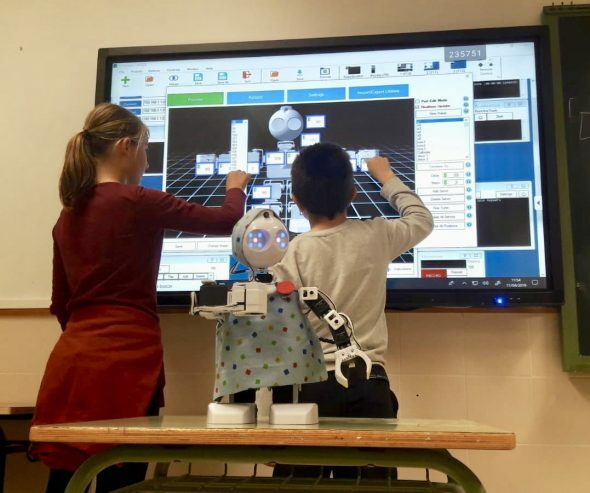 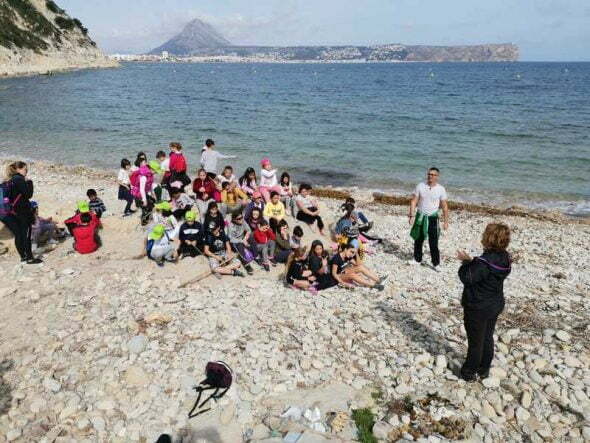 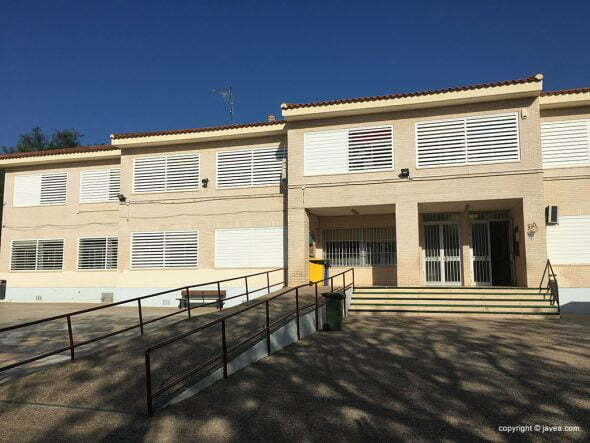 Comments on "'Explosion of art' in the IES nº1 de Xàbia"